The City of Poulsbo Parks and Recreation has launched its new online recreation system, Rec1, that allows residents to easily search and sign up for upcoming classes, programs and activities. If you signed up for any classes since the Summer of 2013, you may already have an account. 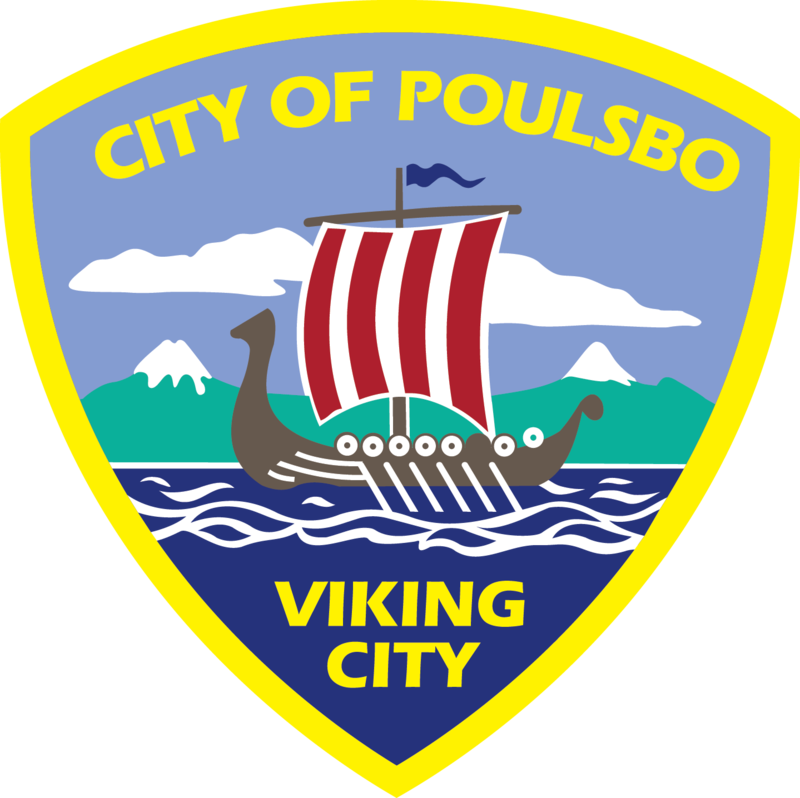 Please email parksrec@cityofpoulsbo.com or call 360-779-9898 to verify. Classes can now be searched for under categories, including preschool, youth, adults, seniors, camps, and special events. For more information on how to create a new user account using Rec1, contact the Parks and Recreation Office at (360) 779-9898 or click here to begin! Team registrations are by walk-in or mail-in only and may require a different registration form; call (360) 779-9898 for more information. Please register at least one week prior to the program start date. Programs will be canceled if the minimum enrollment has not been met five business days prior to the start of the program. Registration is ongoing until classes are full or canceled due to lack of students. Waitlists will be taken for classes that are full.